So you had a bad day, forgot about your court date, and just found out that the judge issued a bench warrant for your arrest. What is that and what are you supposed to do now? A bench warrant, like any other warrant, authorizes the police to arrest you when they find you. The primary difference is that a judge issues a bench warrant of their own accord. 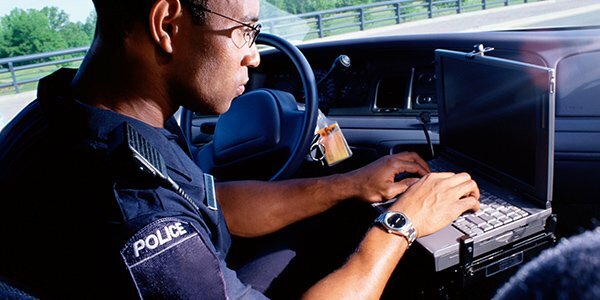 Sometimes the police will actively search for you by coming to your home or business, depending on the severity of the crime and the number of times you have failed to appear in court. If a bench warrant has been issued for your arrest, even for something as trivial as a speeding ticket, you need to act quickly, as having a bench warrant can lead to your arrest. Failing to appear in court is a serious violation that can cost you time and money, as well as potentially increase the severity of your charges and make a judge less lenient when determining your sentence, if you're found guilty or enter a plea. When a judge issues a bench warrant, if the police find you, you will be arrested. If you are pulled over on a Friday evening, you may sit in jail until Monday due to the time involved in processing, booking, and posting bail. Even when the underlying crime is seemingly trivial, the court will view a failure to appear as a slap in the face to their authority, and they will want to make sure you know they are in control and have authority over you. If you know the bench warrant has issued and you do not have a lawyer, get one ASAP. If the court date you missed was for a relatively minor crime, such as a traffic ticket or other infraction, an attorney can often clear the warrant on your behalf so that you don't have to worry about being arrested at home or at work. Even if you are being charged with a misdemeanor or felony, it is also advisable to get a lawyer as they still may be able to clear the matter up. However, avoiding time in custody is related to the severity of the underlying crime and the length of time since the warrant issued.